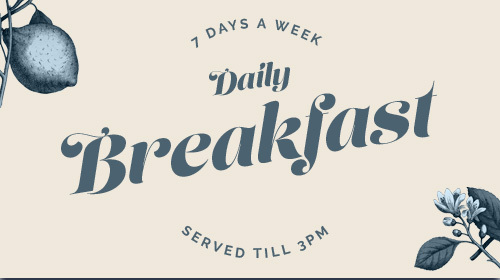 Monday - Sunday. 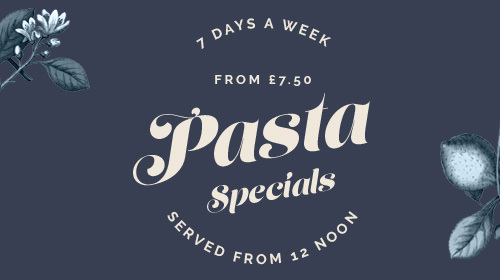 Served from 12 noon. 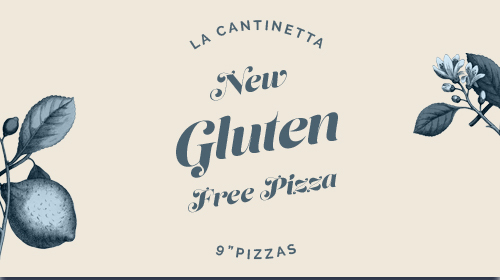 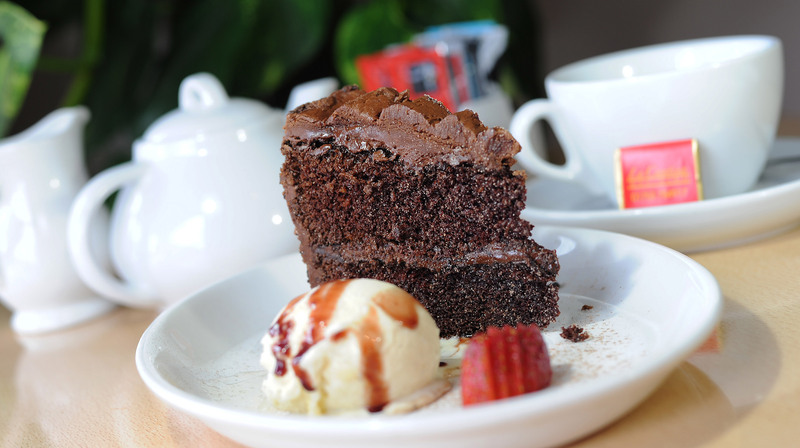 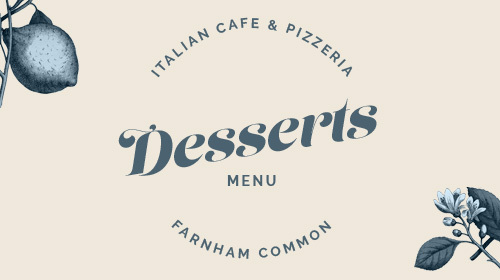 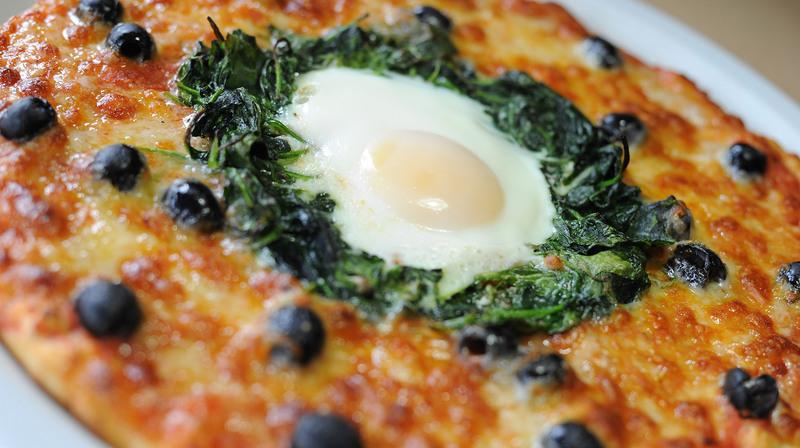 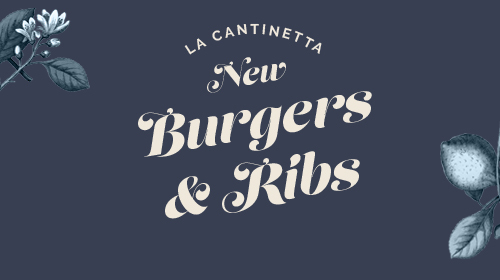 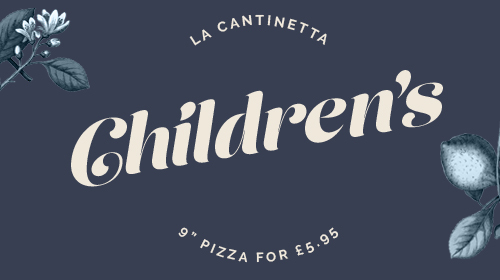 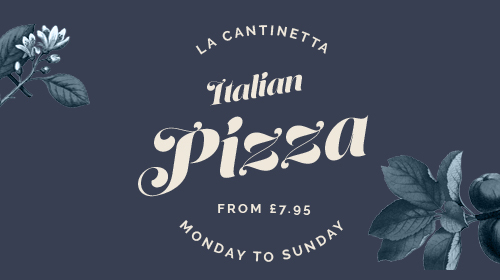 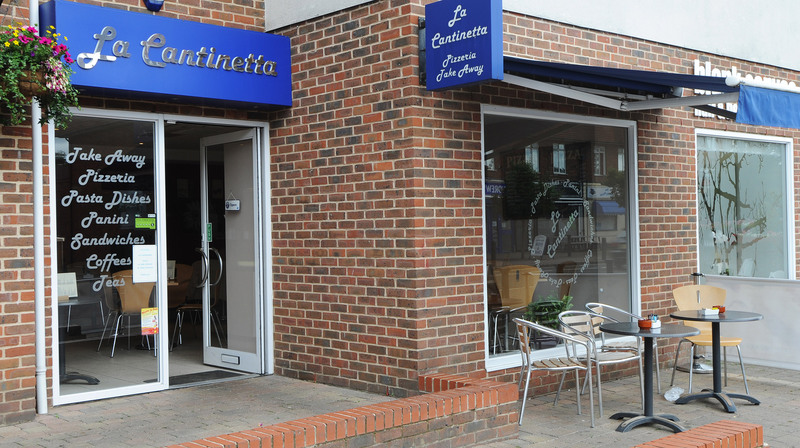 “La Cantinetta is our delicatessen located next door to La Cantina del Vino in Farnham Common, open all day long for breakfast, lunch, afternoon snacks and early evening meals to either eat in or take away. 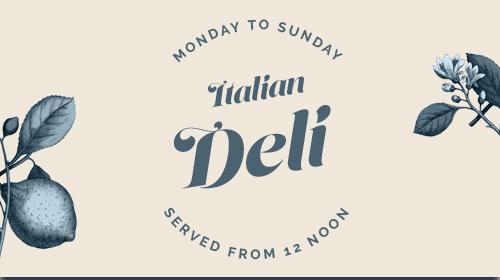 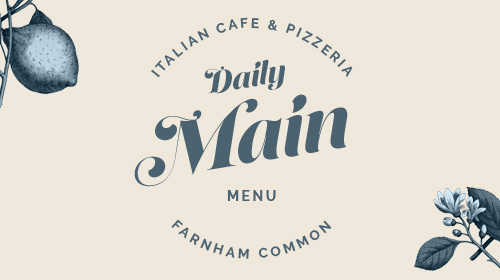 “We have everything from a classic cappuccino and pastries in the morning, to a Parma ham panini at lunchtime, to a traditional chicken Milanese for dinner.